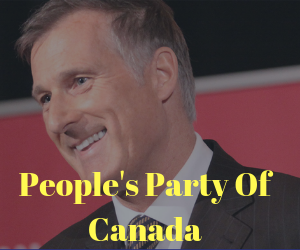 Maxime Bernier Unloads on “Propaganda” Global Compact on Migration And More! What is Justin Trudeau Up To Today? Two Crazy Stories about Liberal MP’s + Bill Morneau is Really Rich! Should Multi-National NGO’s Be Able to “Fill In The Gaps” for Spaces into Canada?